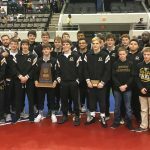 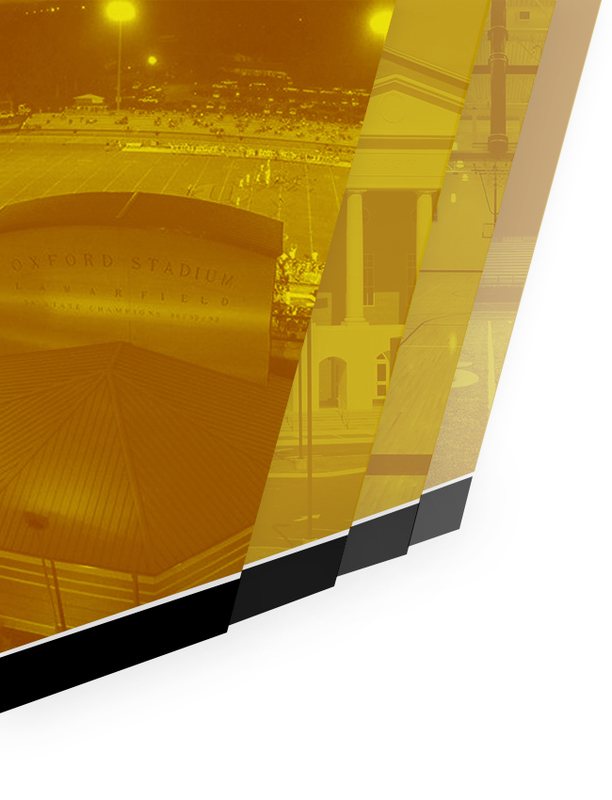 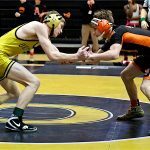 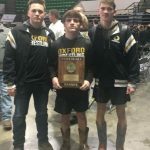 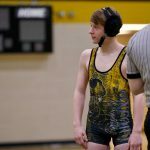 On Friday night beginning at 6PM, the Oxford High School Wrestling team will look to pin down a third straight AHSAA Duals State Championship. 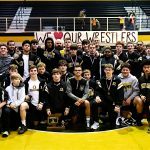 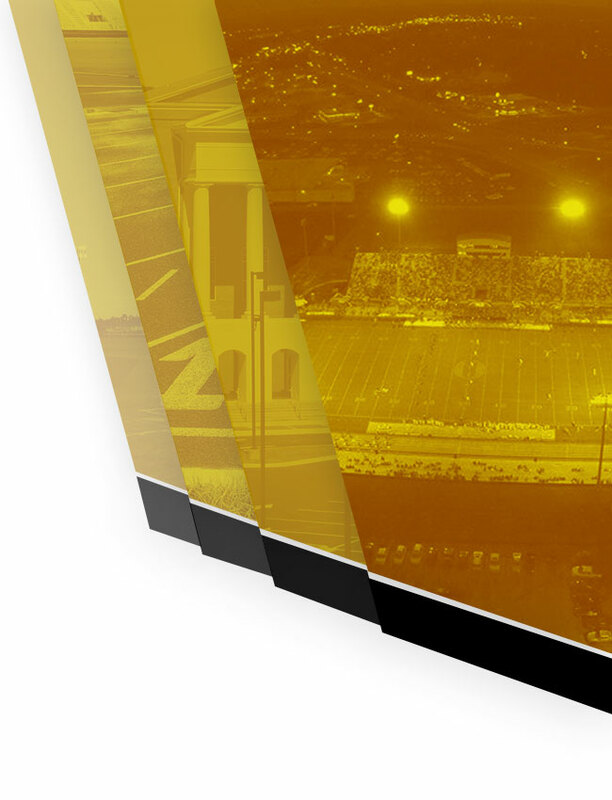 This match will be the end of a process that began with the team winning its third straight Region Title on Dec 27 at Benjamin Russell to get into the tournament. 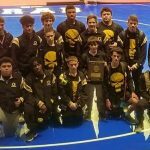 The wrestling team won the South Super Regional tournament on Sat Feb 10. 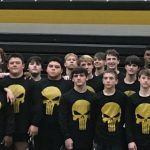 The team will travel to the state tournament on Thurs Feb 15 to compete in the state tournament in Huntsville.